First-quarter figures this year differed from expectations. You could say: They were abysmal. A net loss of USD 24.1 million attributable to common shareholders, meaning a loss of USD 0.13 instead of USD 0.07 per diluted share. Plug’s possibly very disadvantageous Walmart business (forklift retrofits financed through leasing) is still making an impact that shows on the balance sheet. Many big boys – as the leading US investment banks are called – have given Tesla an unquestionably positive rating. CEO Elon Musk understands how to polarize as well as convince analysts, but at the end of the day only hard facts count. 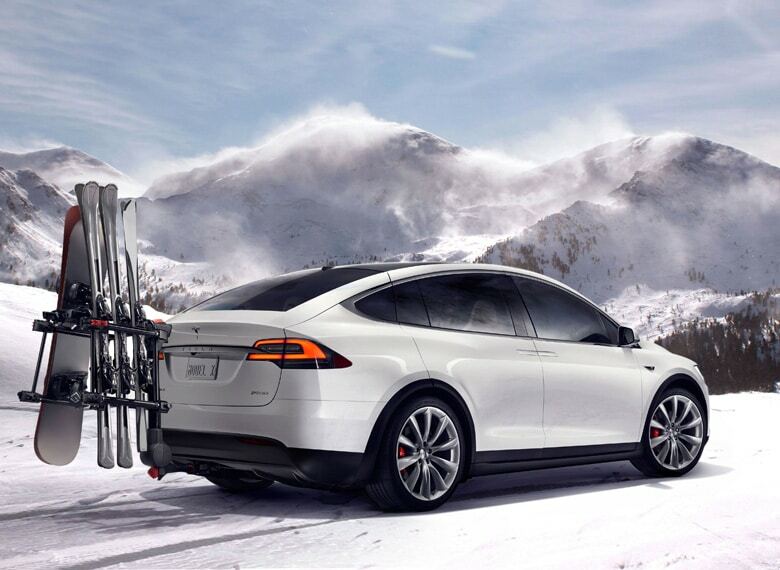 The Credit Suisse analyst specializing in the field already expects a profit of US$ 4.00 per share for fiscal year 2016, since there had allegedly been so many orders for Model X, which would impact earnings.